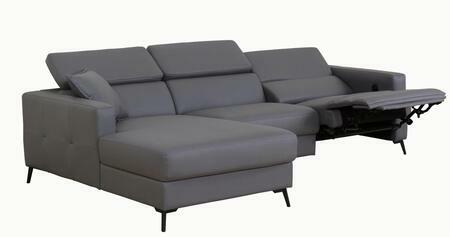 I have recently bought a new couch from Ladeso, it is absolutely stunning. The couch is from the Collection. However the price I feel is a little high. The delivery service was very good and the people were very respectful when setting it up in my living room. This couch has completed my home. I'm not one to typically write reviews but my purchase of a Collection Sofa by Ladeso through AppliancesConnection.com has inspired me to do so. The customer service was exceptionally helpful. And the sofa itself is even more beautiful in person than online. I received it quickly and in perfect condition. Next time I am in the market for furniture, I will absolutely be returning. OMG! 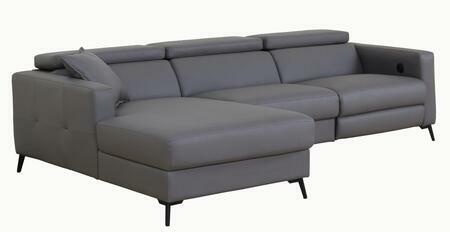 The Sofa from Ladeso is absolutely to die for. So comfortable it's like sitting on a cloud. New home? Old couch? Disaster strike your current couch? 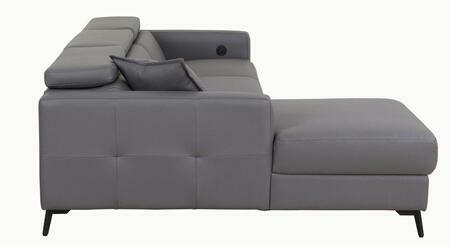 Don't fret the new top of the line affordable couch is your life saver. You're welcome. I recently purchased the Sofa from Ladeso and it just arrived. 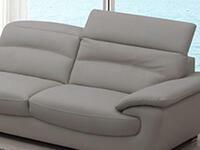 The quality of the sofa is amazing and the comfort level of the furniture is superb. I am new to furniture shopping, and I'm so happy that this was my first buy. Overall, I'm extremely satisfied with the product and I would highly recommend it! I would also recommend purchasing the product from AppliancesConnection.com, as this was the method I used. It was fairly easy and saved me a lot of time. Me and my family just recently bought a new home. I was recommended AppliancesConnection. As I was looking through their products, the Collection caught my eye! When we received our furniture, I just couldn't believe how soft and sturdy and of good quality the sofa we chose was. We are so happy with our new furniture! Wonderful sofa! 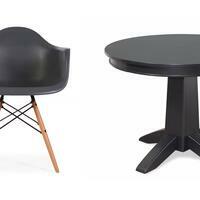 I've been a loyal customer to Ladeso and was so excited to see the Collection become available!